We all know Florence Nightingale and Clara Barton are major figures in the history of nursing, but they were certainly not the only women in the history of nursing who made an important mark. During the Civil War, a number of important historical figures turned their attention to nursing. 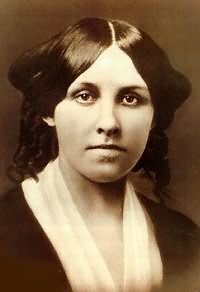 Today we’ll look at Louisa May Alcott, Annie Wittenmyer, and Dorothea Dix. 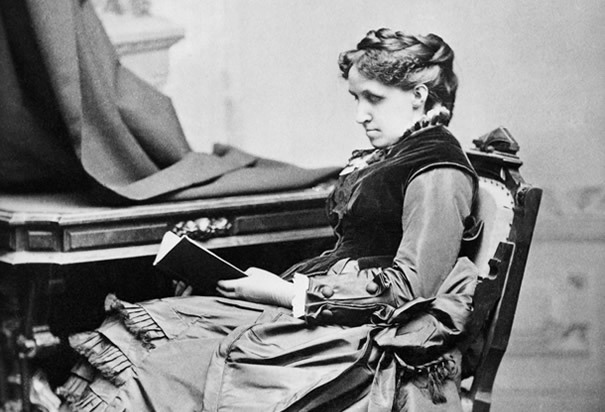 Best known for Little Women, Louisa May Alcott penned dozens of popular works and was an early supporter of the women’s suffrage movement. Her family were also passionate abolitionists; one of her earliest childhood memories was of a “Contraband” slave hiding in her family’s home, which was part of the Underground Railroad. When the Civil War broke out, Alcott was eager to support the cause. 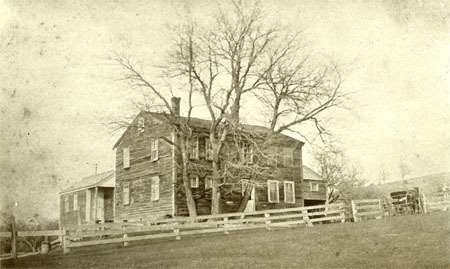 In December 1862, at thirty years old, Alcott began nursing at Union Hospital in Georgetown. She fell ill with typhoid pneumonia after only six weeks and returned home. Though she survived the illness, the mercury-based drugs used to treat it had lasting side effects; Alcott would never be fully healthy again. Alcott published Hospital Sketches in 1863. She noted that “the Sketches never made much money, but showed me ‘my style,’ and taking the hint I went where glory awaited me.” Alcott credited Hospital Sketches with showing her that her writing would be successful if she drew from her own experiences. Five years later, in 1868, Little Women would prove extremely popular for exactly that reason. Though Alcott’s stint as a nurse didn’t last long, it planted the seeds of some of America’s most beloved literature. 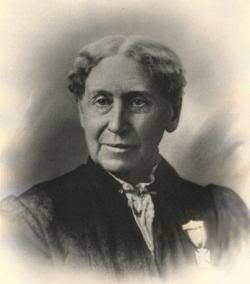 Sarah “Annie” Turner Wittenmyer began her career campaigning for orphans in Iowa. But during the Civil War, Wittenmyer joined the Keokuk Ladies’ Soldiers’ Aid Society and turned her attention to caring for wounded soldiers. As Wittenmyer visited different military hospitals, she observed the deplorable conditions–and wasn’t shy about reporting them. Her advocacy resulted in new local support for funding and reform. In 1862, Wittenmyer was named Sanitary Agent for Iowa State Sanitary Commission. She was the first woman to hold that post. In 1864, however, Wittenmyer resigned the post to develop a dietary system for hospitals. By this time the practice of offering specialized food for convalescents was widely practiced. But she observed that these special diets were often poorly prepared–the people preparing the food often had little experience in food preparation, and the proper ingredients were often in short supply. Wittenmyer devised a plan to address at least the first of these challenges: she came up with a system of special kitchens that were overseen by female superintendents. Wittenmyer got support from the United States Christian Commission and established these kitchens at multiple large hospitals. The program was so successful that it was instituted at approximately 100 hospitals by the end of the Civil War. Wittenmyer even published a cookbook as a guide for the women running these kitchens. 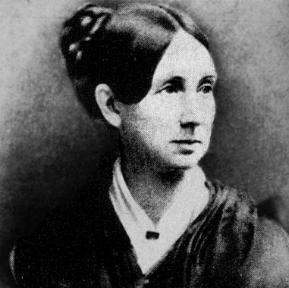 Dorothea Lynde Dix first became involved with the mentally ill at a prison in Massachusetts. She was shocked at the horrible conditions and lack of care that prisoners who clearly had mental illnesses received, and she immediately began campaigning to improve their situation. But her focus changed on April 19, 1861, when a Massachusetts regiment on the way to Baltimore was waylaid by secessionists. Dix immediately boarded a train to Baltimore, intending to volunteer as a nurse. But when she arrived in Baltimore, Dix discovered that provisional hospitals had already been established and were relatively well staffed. Thus, she continued on to Washington, DC, where she offered her services as a nurse for the War Department. Despite her lack of medical training, Dix was made Superintendent of United States Army Nurses only months later. She immediately turned her attention to acquiring supplies and training staff. Dix insisted that her nurses all be over age 30 and plain looking. She also required them to wear drab uniforms. Her stringency paid off; Dix not only established order, but she also raised the standards of care. Dix consistently demonstrated a selfless dedication to her cause. She once went to visit Joseph Fielding, first Secretary of the Smithsonian Institution. Fielding noted Dix’s exhaustion and asked why Dix had not taken a carriage. Dix noted that she hadn’t the money to hire a carriage because she’d spent all her money on medical supplies, and she staunchly refused to use the carriage Fielding requisitioned for her. Dix served as superintendent through the end of the Civil War, and then went back to advocating for the mentally ill. Check back soon for Part Two, where we’ll introduce more overlooked figures in the history of nursing! 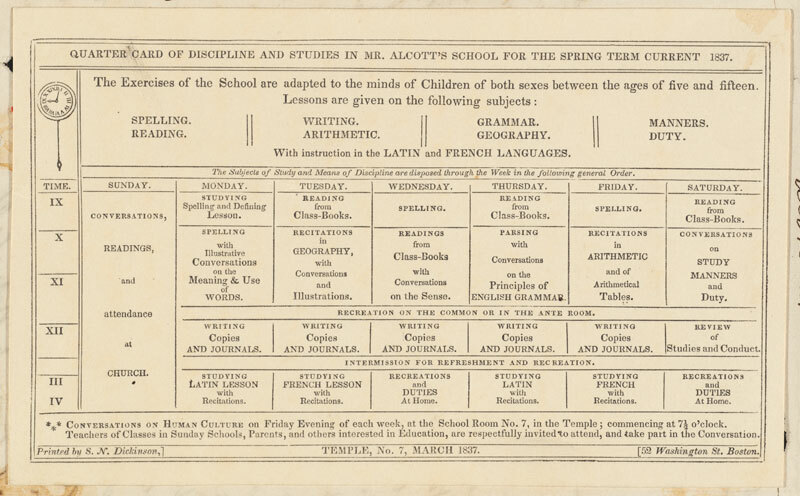 This entry was posted in Nursing and tagged Annie Wittenmyer, Dorothea Dix, history of nursing, Louisa May Alcott on November 22, 2013 by tavistock_books.